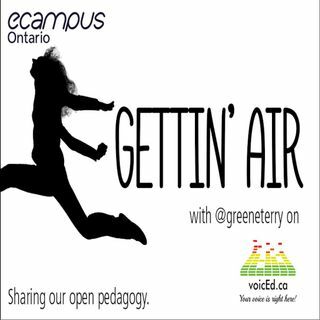 In this episode Terry Green goes way, way outside of Ontario to hear from Maha Bali at the American University in Cairo. Maha shares insights into the origins of Virtually Connecting and where it is headed next. Maha also reflects on the beautiful work she did with Catherine Cronin and Mia Zamora last semester in their Equity Unbound experience. Also included is blooper at the end that involves 4 year old Alice, milk, and a laptop.